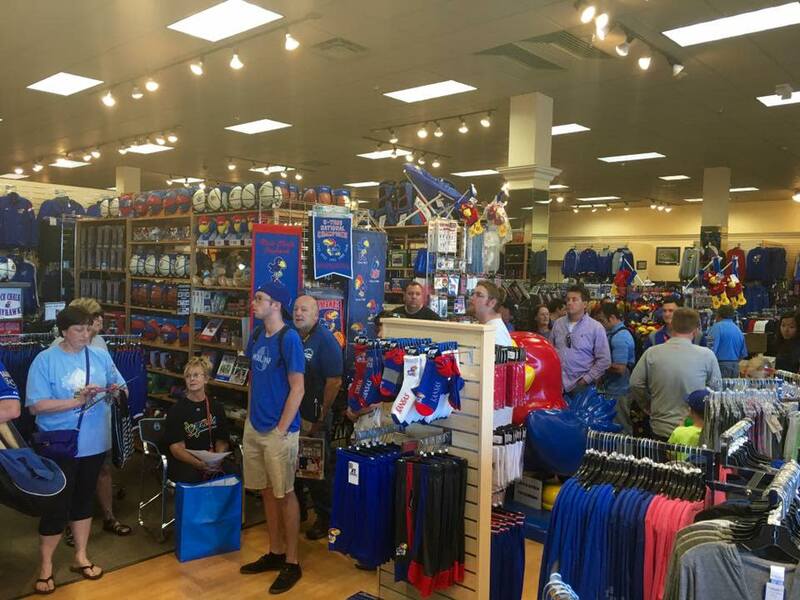 Visit Kansas Sampler Oak Park to shop the most diverse selection of apparel, home décor and gifts for your favorite professional and collegiate teams. Shop Royals jerseys, Chiefs sweatshirts, Sporting KC tees, Tigers hats, Jayhawks tailgating gear, Wildcats drinkware and so much more. 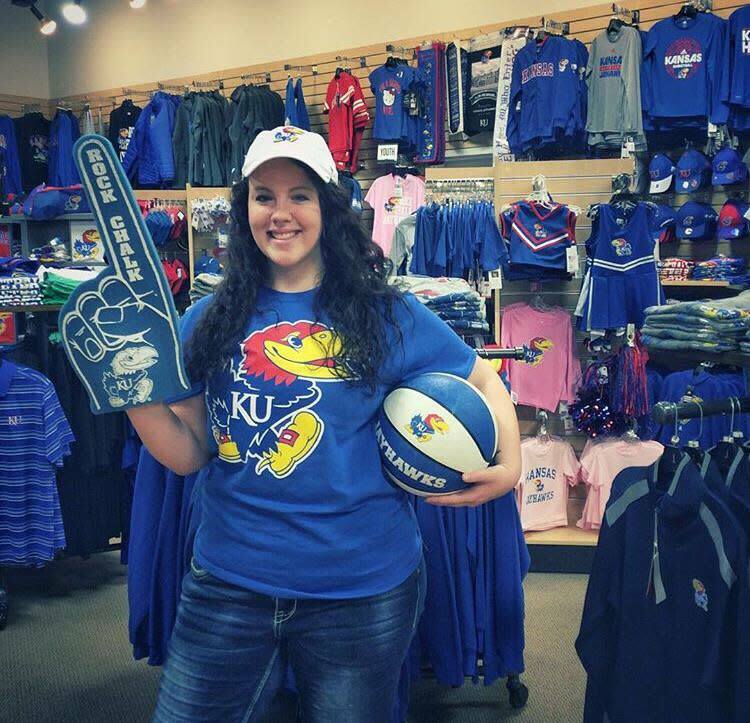 In addition to your favorite sports teams, stay true to your roots with local Kansas City and Kansas merchandise. 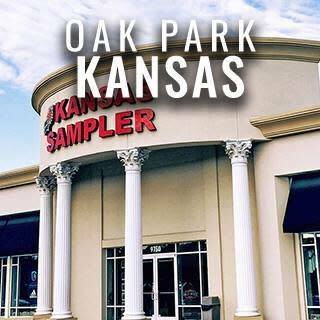 You'll find the best brands at Kansas Sampler Oak Park, including Nike, Adidas, Majestic, New Era, Retro Brand, 47 Brand and Mitchell and Ness.